Slow moving, you keep waiting for the "smoking gun" that never shows up. The story has too many holes, straining believability. 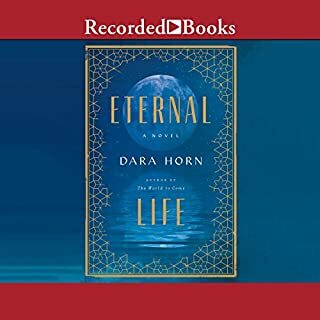 A thoroughly satisfying story of how each of us decides for ourselves what makes happiness, what is really important, and how to life a fulfilling life, simply by confronting each day with open eyes. Great story, wonderfully performed, engaging from beginning to end. With a little more involvement between the two main characters with a little more detail of how each fit themselves into various historical eras, this could have been a great trilogy. This book needed serious editing - too much repetition, too much detail - of mundane physical characteristics, of daily routines(the villains were ugly but the heroes were good looking and strong) yet too little detail about the background of the villains, where they came from and what happened to them. The ending left so many loose ends. 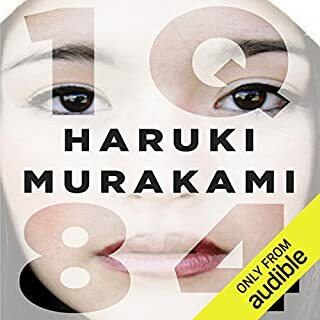 Was 1Q84 worth the listening time? not 46 hours, no. serious editing was needed to condense it and flesh out the background stories. Yes - Audible downloads to Sansa Clip Jam seems to be one long object, no checkpoints to facilitate moving back and forth through the book as needed. 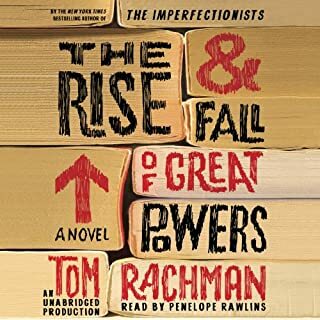 This is especially noticeable with very long books such as this one - the further you get through it, the longer the pauses are when it tries to find the place to pick back up, sometimes as long as 15 minutes. Please fix this, thank you. 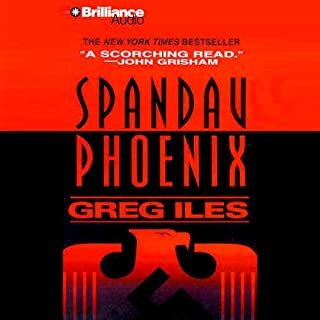 Would you consider the audio edition of Spandau Phoenix to be better than the print version? 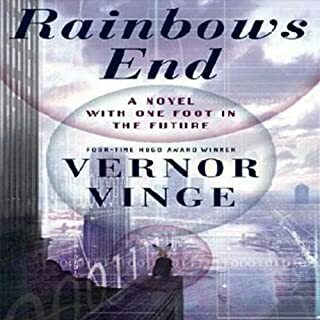 If the author had spent as much time developing the story line and the characters as he did describing the technology, this might have been a much better read for the average computer-literate person. 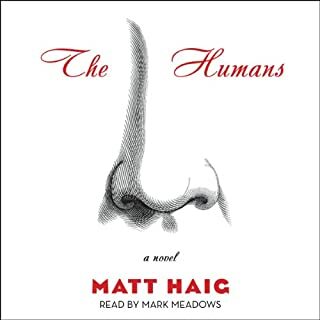 It seemed to get more and more bogged down with techno-detail as the story got thinner and thinner, and before the end of part 1, I lost interest and stopped listening, sorry.